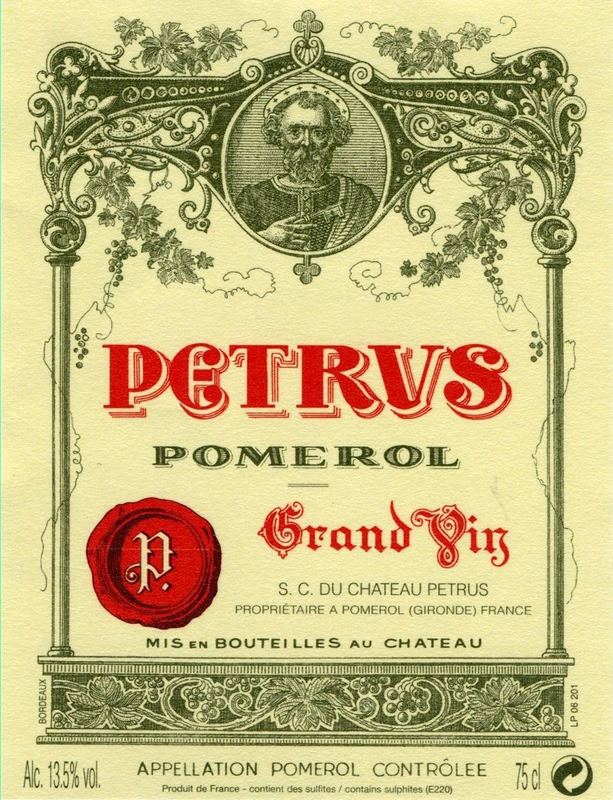 An estate only needs to produce a handful of wines such as the 1961 Petrus to garner an international following. Not surprisingly, the 1961 Petrus was pure perfection. This fully mature wine possesses a port-like richness (reminiscent of the 1947 Petrus and 1947 Cheval Blanc). The color revealed considerable amber and garnet, but the wine is crammed with viscous, thick, over-ripe black-cherry, mocha-tinged fruit flavors. Extremely full-bodied, with huge amounts of glycerin and alcohol, this unctuously-textured, thick wine makes for an awesome mouthful. Imagine a Reese's Peanut Butter Cup laced with layers of coffee and cherry, and encased in a shell of Valrhona chocolate!